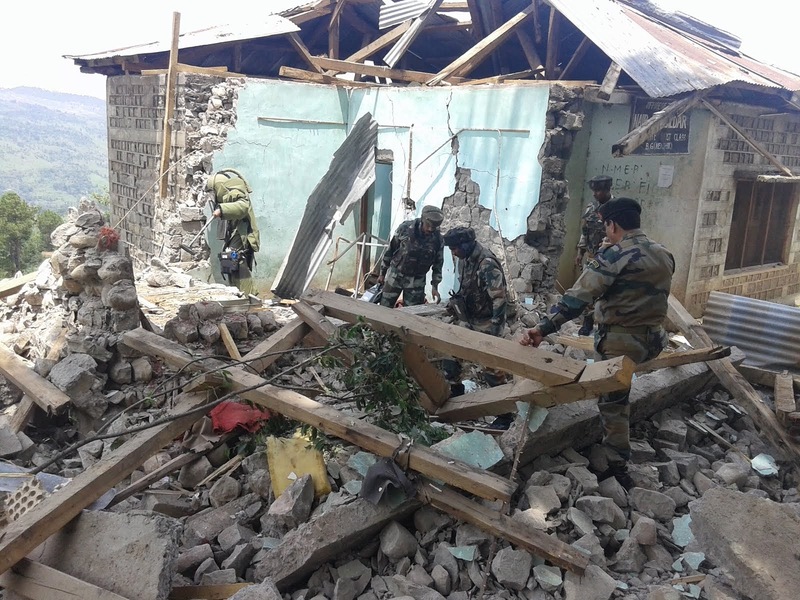 Photo of "Blast destroys office of Naib Tehsildar in Poonch's Balakote"
Photo of "Blast destroys office of Naib Tehsildar in Poonch’s Balakote"
People attend funeral of Lashkar militant Zakir Bhat whose bullet ridden body had been found in a paddy field. Three local militants including a ‘Divisional Commander’ on Thursday were killed in a fierce gunfight that erupted in south Kashmir’s Tral area of Pulwama district, official sources said. 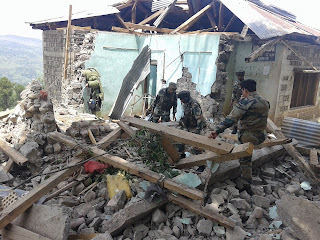 Official sources told GNS that acting on a tip off, Indian army’s 03 Rashtriya Rifles (RR) and police’s Special Operation Group cordoned off Buchoo village of Tral. 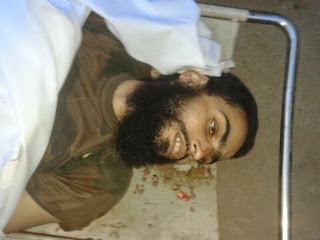 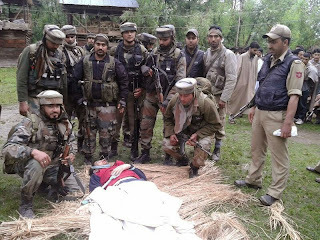 The army identified the slain militants as Adil Ahmad Mir of Dadsara Tral as ‘Divisional Commander, Adil Ahmad Shah of Rathsoona Tral and Tariq Ahmad Parray of Lariyar Tral as south Kashmir ‘Commander’. 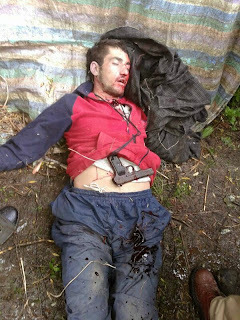 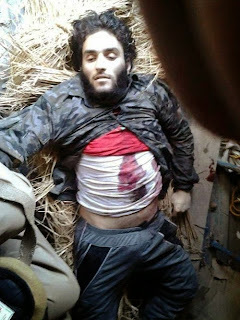 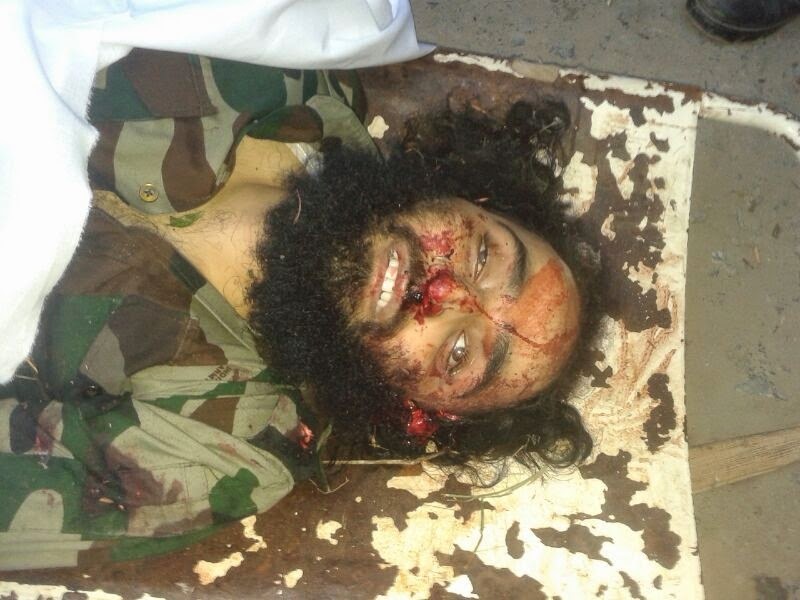 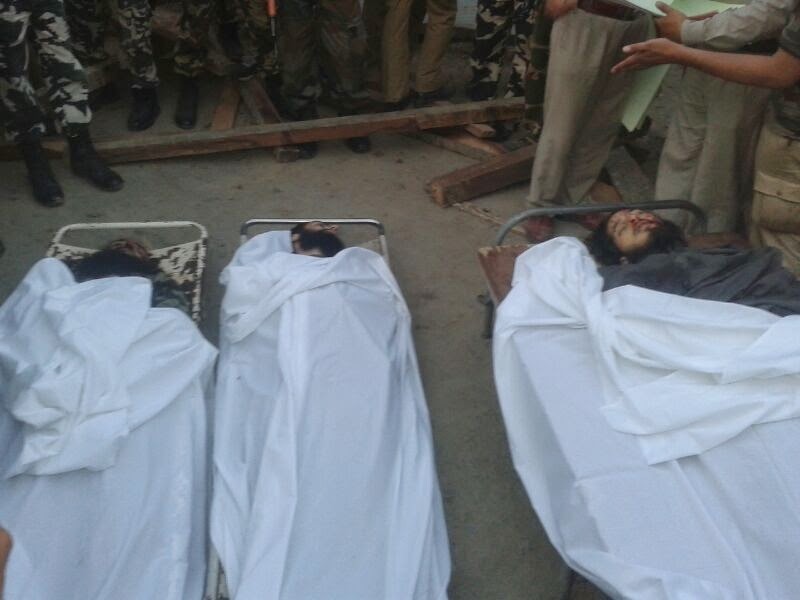 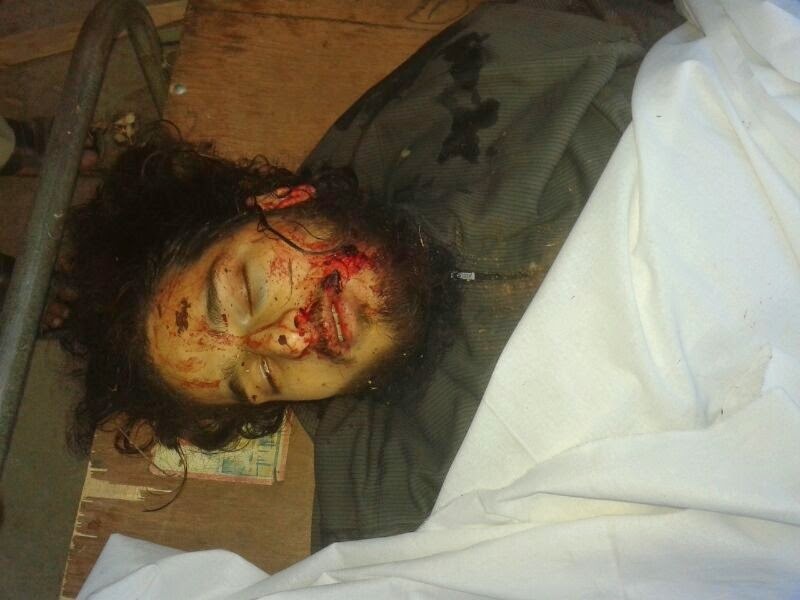 The slain militants were reportedly associated with Hizb-ul-Mujahideen outfit. “Adil Mir and Adil Shah were associated with the militants from 2010-2011 while Tariq joined the ranks of militants in 2013,” sources told GNS. 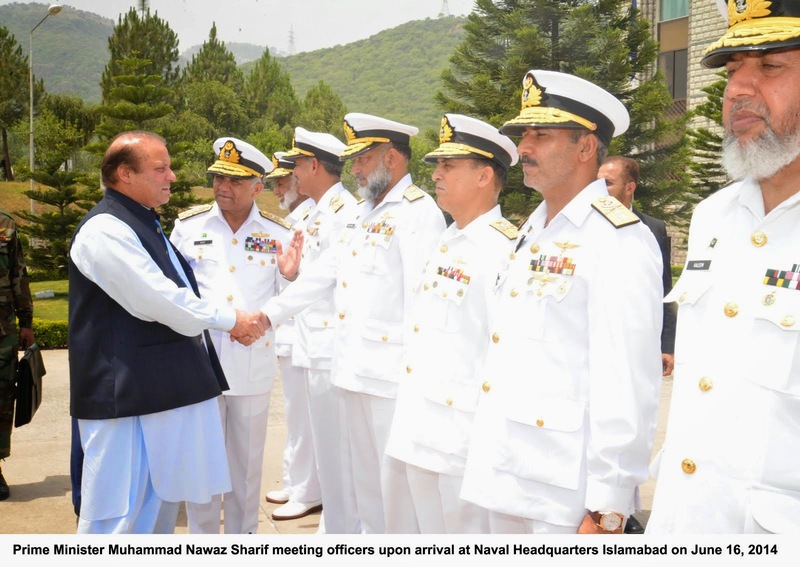 Nawaz Sharif visits Naval Hqs. 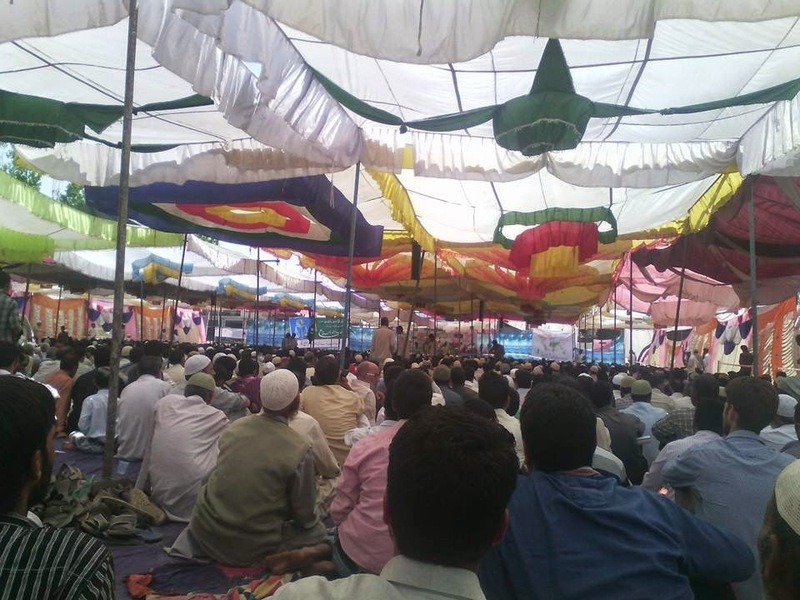 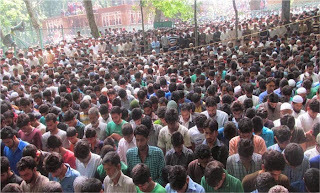 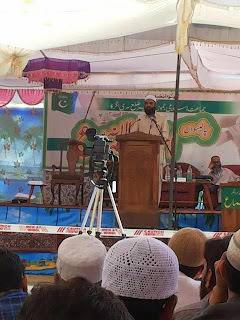 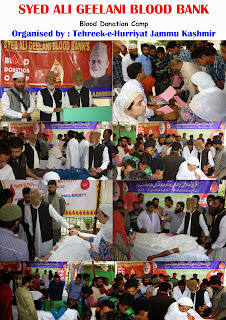 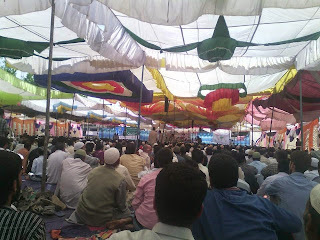 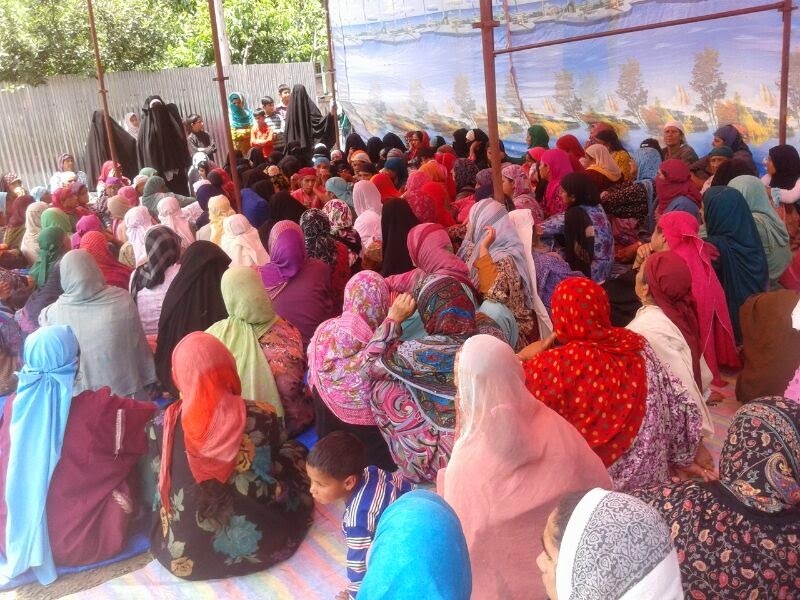 Annual Ijtimah of Jama’at-e-Islami in Srinagar, Kashmir. 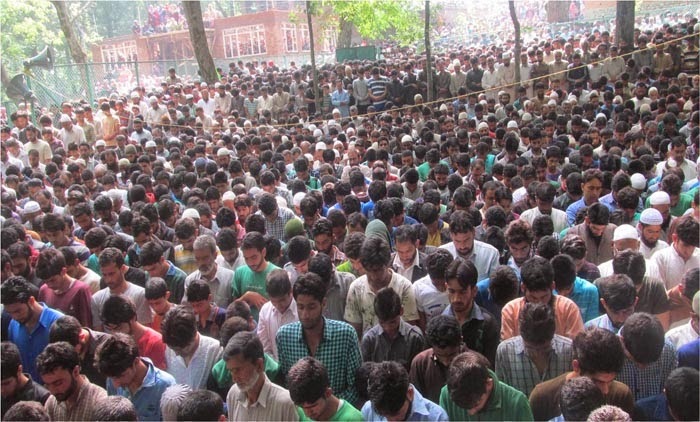 Iranian Ambassador to India met Syed Ali Shah Geelani at his residence in Srinagar, Kashmir. 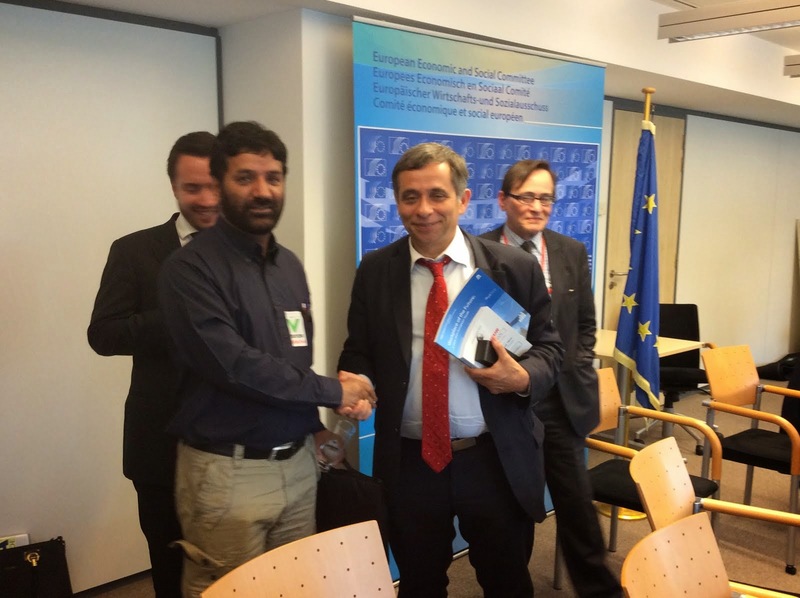 Kashmir Watch editor attended EESC meeting in European Parliament. 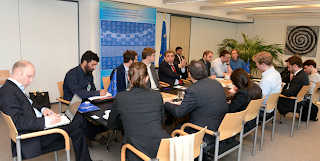 Mr Henri Malosse President of the European Economic and Social Committee (EESC) in a meeting with a selected group of bloggers, analysts and commentators during a debate to discuss outcome of European 2014 elections. Abdul Latif Bhat editor Kashmir Watch after a meeting at European parliament with Mr Henri Malosse President of the European Economic and Social Committee. 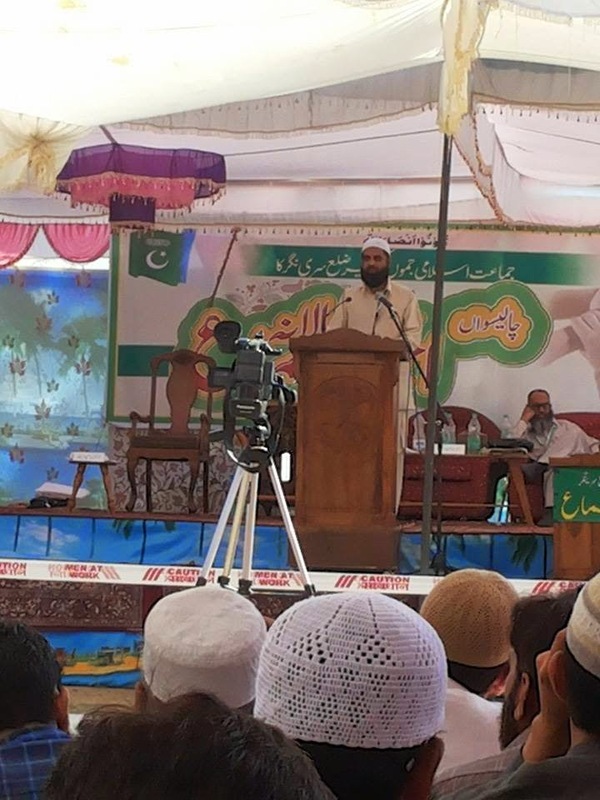 Jamaat -E-ISLAMI AZAD KASHMIR Amir at Istanbul conference in Turkey.